Soon to be complete, Rafferty Stadium will have seating for 3,500 fans with bleachers spanning both sidelines. The playing surface will be high-quality artificial turf with state-of-the-art lighting and scoreboard. In addition, the facility will include a permanent structure on the West sideline that will house a press box, VIP suites, concession stand and locker rooms. 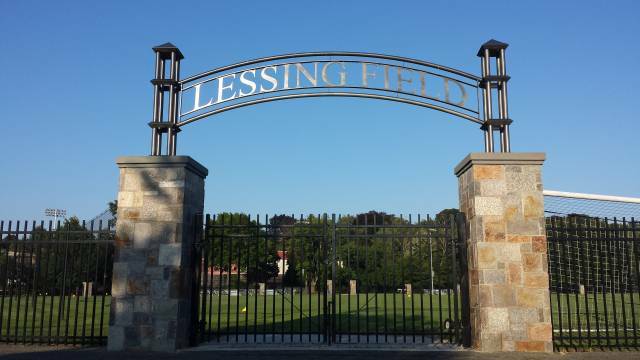 Lessing Field is a grass surface that serves as the home of the Fairfield soccer programs. The 500-seat stadium is fan friendly and centrally located on campus. 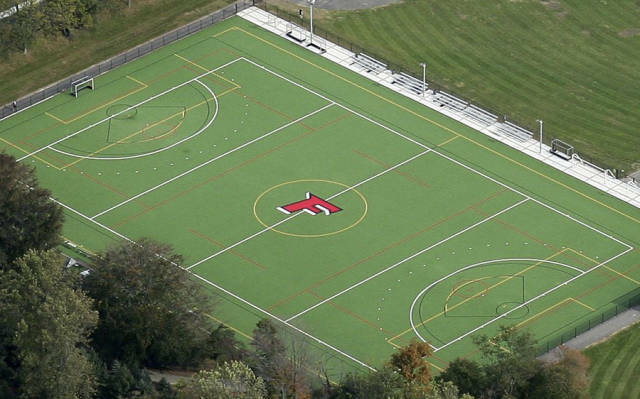 University Field is a multipurpose field that serves as the home for the Fairfield Field Hockey program. The field has an artificial turf surface and comfortably seats 500 fans.